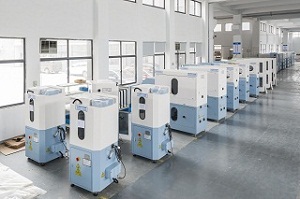 The occupied area of this down filling machine is small, the closed down-filling space can make sure a dust-free environment. This duvet filling machine is simply oprerated, the customers can fill down by themselves, the self-help experiences are full of funny. We are the domestic supplier of professional and efficient factory management plan, R&D manufacturer of intelligent device for clothing production. It is a software enterprise which can supply professional system software service, and professional management solution at producing spot for clothing enterprises. Besides that, it is also a new high-tech enterprise which has devoted itself to researching and developing automation equipment for clothing enterprise. Bealead is a new high-tech enterprise which has devoted itself to researching and developing automation equipment for clothing enterprise. 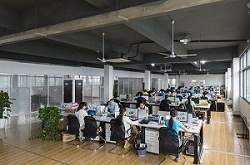 We have the first-class software R&D team, automation technology R&D team. Now we have about 140 employees, and about 30 R&D staff. We have a group of proprietary intellectual property rights, including 26 software copyrights and 45 automation patented technology. Our products sell to more than 20 countries. Authorized cooperation branches by more than 30 domestic companies, and authorized agent cooperating company by 5 overseas enterprises. We have 3 holding subsidiaries, the sales and service network across the country, and its products sell to more than 20 countries. Authorized cooperation branches by more than 30 domestic companies, and authorized agent cooperating company by 5 overseas enterprises. We owns the brand "BEALEAD". 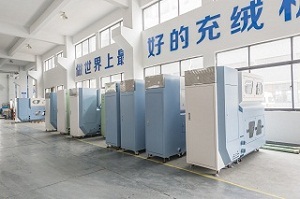 Now it has a leading development on the three fields of clothing production system management / automation control / down jacket raw material, that is three major industries of software / machinery / feather trading. 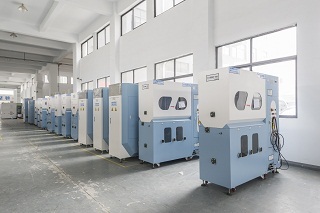 Company Name: Changshu Bealead Automatic Machine CO., LTD. 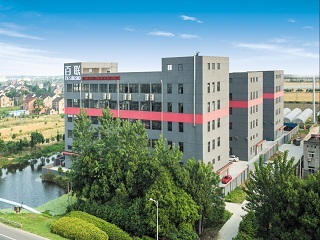 Factory Location: No.31-1,Liantang Road,Shanghu Town,Changshu City,Jiangsu Province,China.